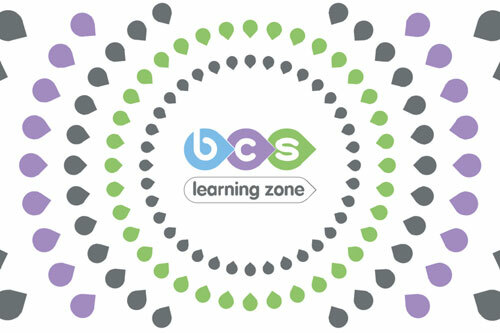 As part of our lovely customers support agreement with BCS, up to two delegates can attend any workshop hosted in our Learning Zone. 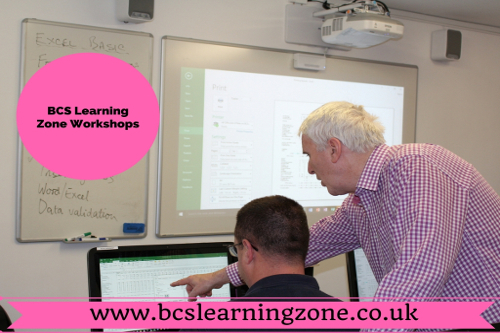 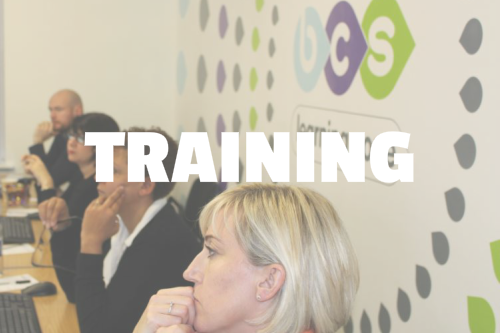 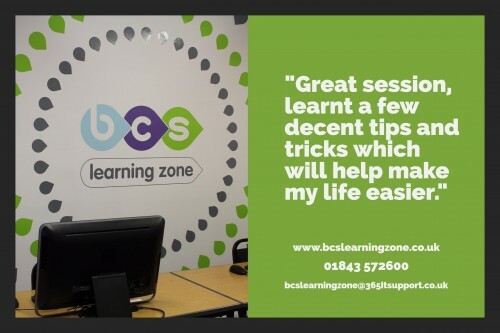 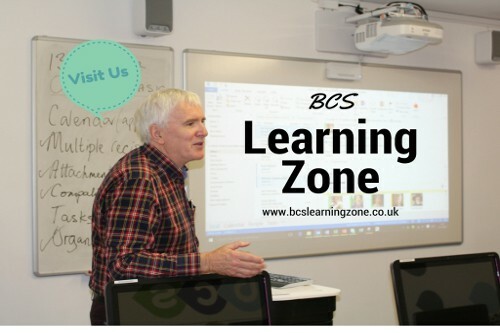 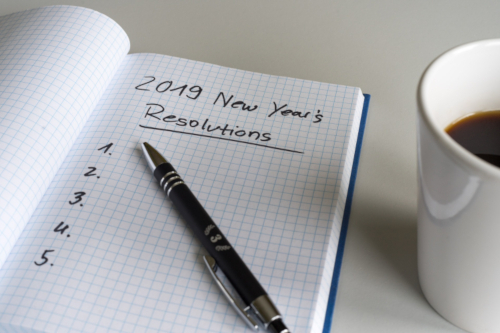 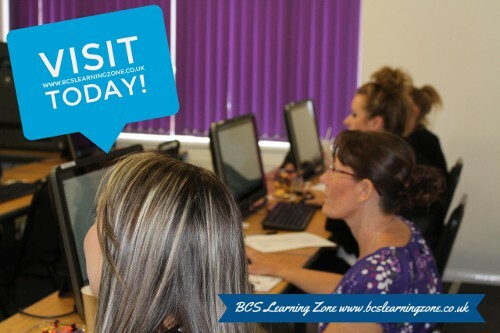 You can see all of our available workshops scheduled at www.bcslearningzone.co.uk and you can email bcslearningzone@365itsupport.co.uk for more information. 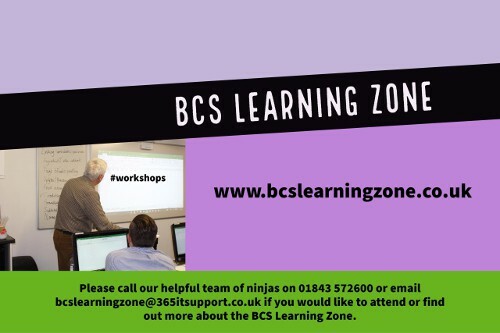 Workshops Scheduled in the BCS Learning Zone!